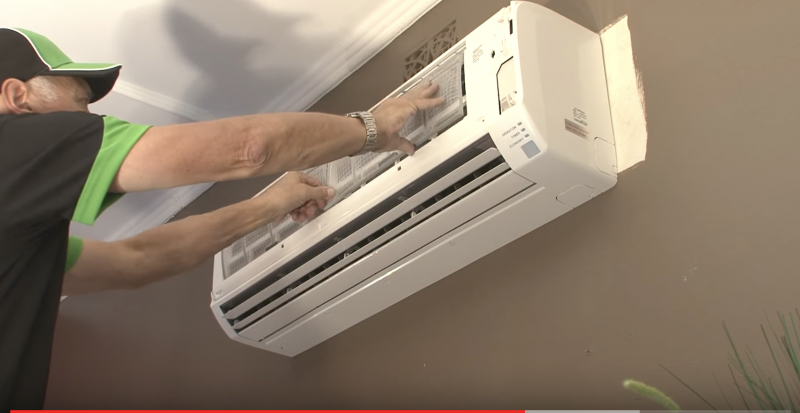 Why have your Air Conditioner specialty cleaned? 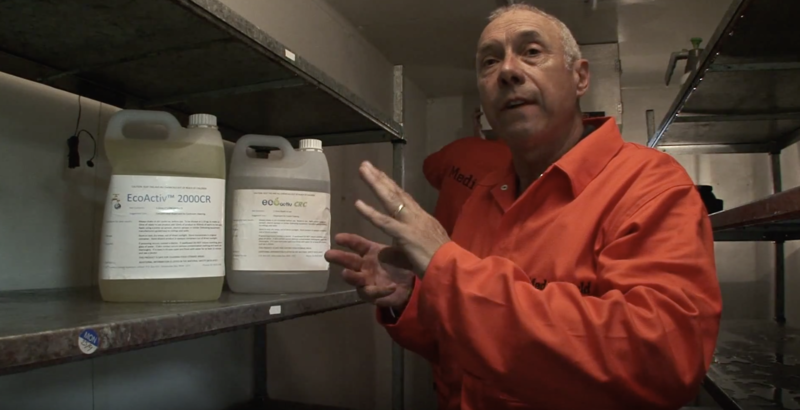 Getting on top of mould growt is important for your health and others, as well as for preventing long term cosmetic and structural damage. 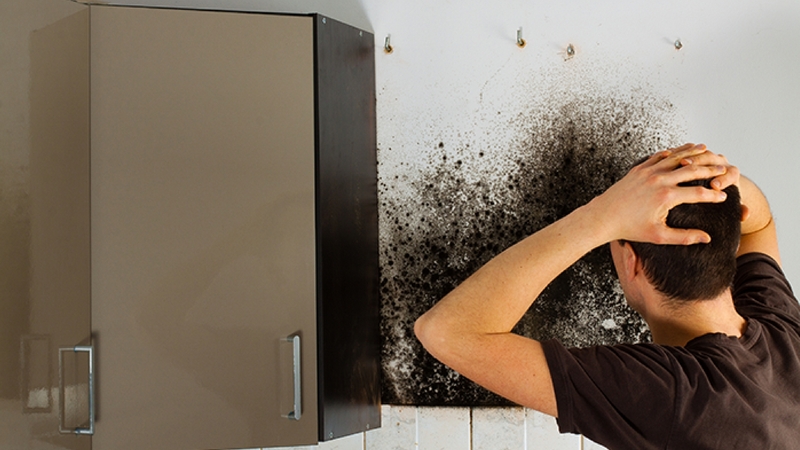 Whether you are a landlord, property manager or home owner, it is important that you take mould growth seriously, so call Mould Doctor today to arargne an inspection of your premises.